Escape the hustle and bustle of everyday life for a Sunday morning mini-retreat. 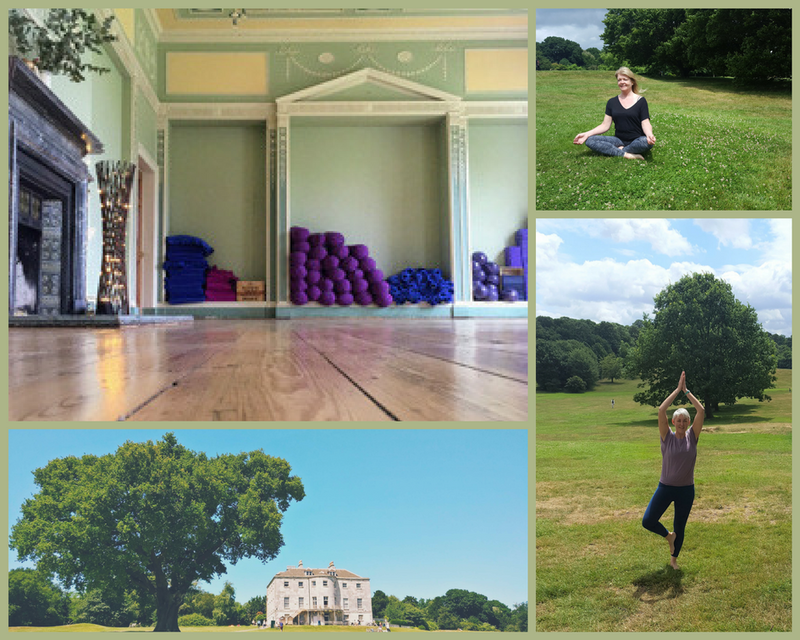 Set in the picturesque Beckenham Place Mansion, Studio Kooks. Leave your stress behind for a morning of yoga, meditation and relaxation. Meet like minded people and go away with take home practices. 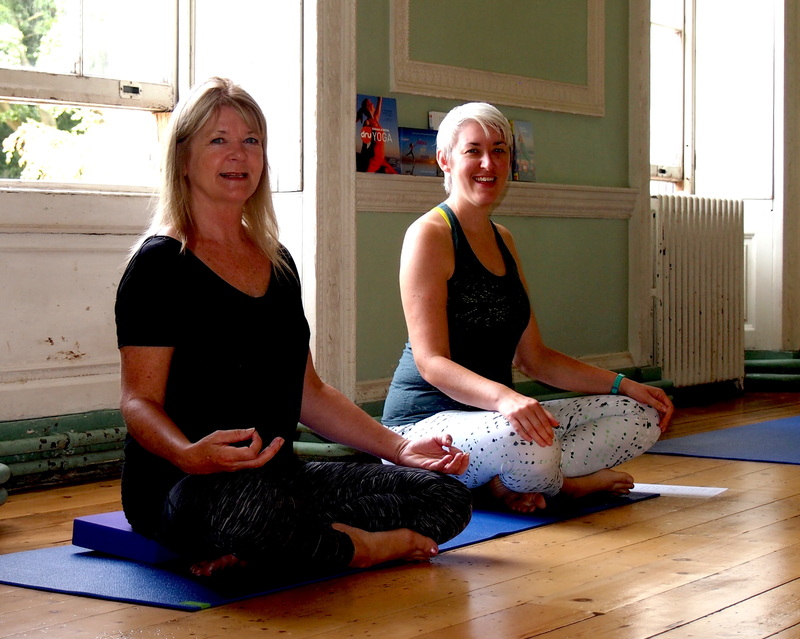 Lindsey and Carmel are experienced Dru Yoga teachers who focus on providing a serene experience uniting breath work and gentle movement to make you feel renewed and in tune with your body.